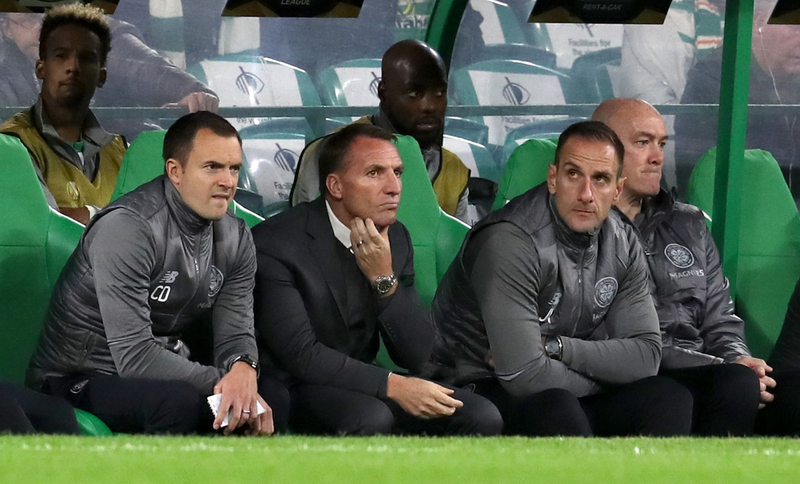 Brendan Rodgers’ decision to leave Celtic sparked plenty of conversation north of the border, mainly from the view of absolute astonishment that he would decide to leave the club mid-season for Leicester City. Despite winning the domestic treble in each of his first two seasons in charge and looking on-track to win it once again in his third season, Rodgers jumped at the chance to return to the Premier League at the first opportunity. The 46-year-old has won each of his last two games in charge of the Foxes after getting off to a losing start away at Watford, but it seems as if he is still on the mind of some Celtic supporters. 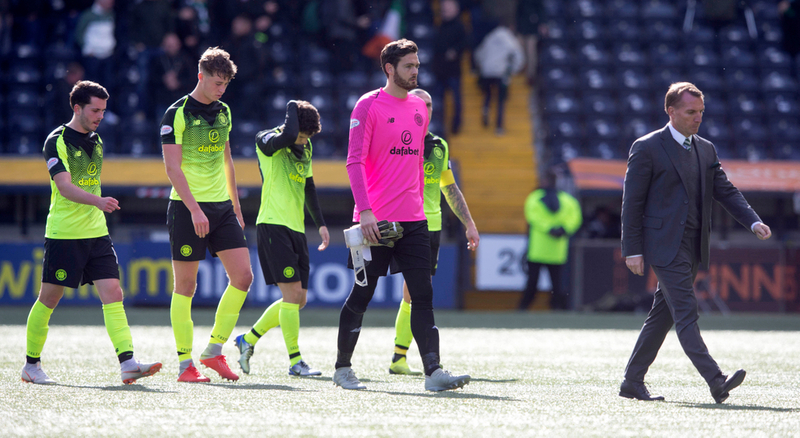 That is despite the fact that Neil Lennon has picked up where Rodgers left off, winning three of his first four matches back in the Celtic dugout, two of which have come via late, dramatic stoppage time efforts. Lennon is a hero to many at Parkhead and despite the success Rodgers enjoyed in his close-to-three seasons in Glasgow, he is unlikely to ever be accepted by the vast majority of supporters in the future. However, on Monday night, one Celtic fan let his emotions get the better of him in the most bizarre of circumstances during a police siege. Armed police were at the scene in Paisley, Scotland, when a 31-year-old man had barricaded himself inside his flat with a weapon and had a list of demands. As such, a negotiator came to the stand-off, before he then reportedly threw white paint out of the window. He then shouted his list of demands, saying: "I want a bag of cans, I want Brendan Rodgers back, I want a job." It's an unlikely list of demands to come from such a hostile police situation and ones which, unsurprisingly, he was unable to get his way, with Rodgers likely set to stay at the King Power Stadium in spite of the individual’s best efforts. Police detained him 45 minutes into the siege before then arresting and charging him. A Police Scotland statement read: "At 11.15pm on Monday, March 18, officers received reports of a male causing a disturbance on Springbank Road, Paisley.